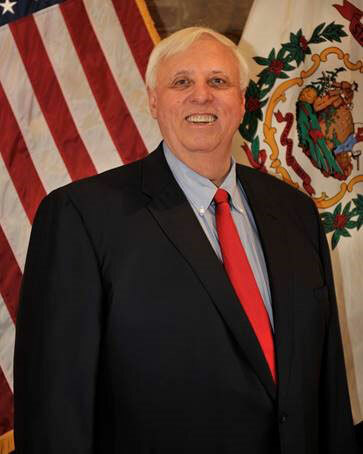 Jim Justice serves as the 36th Governor of the great state of West Virginia. For more information visit the Governor’s Website. Governor Justice thinks big. In 2015, he started building a $1 billion dollar mountain complex with housing, skiing, and a championship golf course to bring the U.S. Open to West Virginia. It’s history in the making — something that has never been done before— a golf course designed by Gary Player, the late Arnold Palmer, Lee Trevino, and Jack Nicklaus, all in our great state. The Greenbrier is where Arnie got his first professional check and will be where he designed his last course. 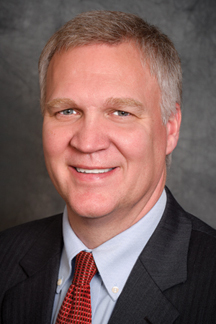 Tim Armstead currently serves as the House Speaker and is Chair of the House Rules Committee. For more information visit Speaker Armstead’s website at the WV Legislature. 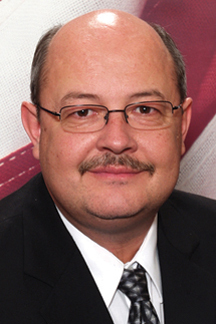 Ron Walters currently serves as delegate for the 39th District of Kanawha County and chairs the Pension and Retirement Committee. For more information visit Delegate Walter’s website at the WV Legislature. 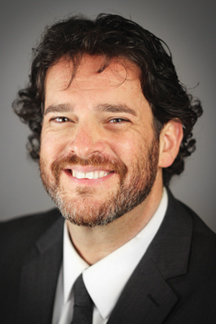 Mike Pushkin currently serves as delegate for the 37th District of Kanawha County and is minority vice chair of the Health Committee. For more information visit Delegate Pushkin’s website at the WV Legislature. 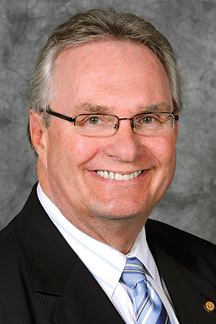 Roger Hanshaw currently serves as delegate for the 33th District of Clay County and is chair of the Enrolled Bills Committee. 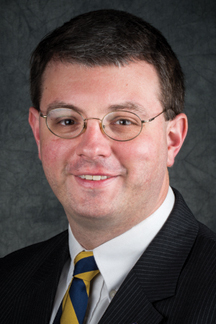 For more information visit Delegate Hanshaw’s website at the WV Legislature. 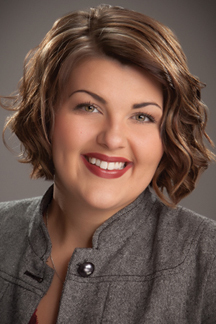 Kayla Kessinger currently serves as delegate for the 32th District of Clay (part), Fayette, Kanawha (part), Nicholas (part) and Raleigh (part) County’s and is vice chair of the Select Committee on Prevention and Treatment of Substance Abuse. For more information visit Delegate Kessinger’s website at the WV Legislature. 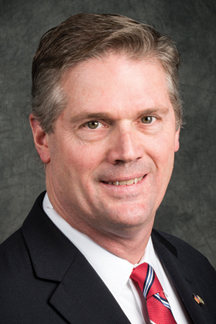 Tom Fast currently serves as delegate for the 32th District of Clay (part), Fayette, Kanawha (part), Nicholas (part) and Raleigh (part) County’s and is chair of the Industry and Labor Committee. For more information visit Delegate Fast’s website at the WV Legislature. Shirley Love currently serves as delegate for the 32th District of Clay (part), Fayette, Kanawha (part), Nicholas (part) and Raleigh (part) County’s and is the Assistant Minority Whip. For more information visit Delegate Love’s website at the WV Legislature. 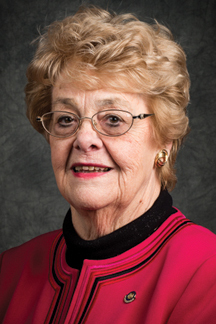 Donna Boley currently serves as the President Pro Tempore and senator of the 3rd Senate District in Pleasants, Roane (part), Wirt and Wood and is Chair of the Confirmations Committee and Vice Chair of the Military Committee. For more information visit President Pro Tempore Boley’s website at the WV Legislature. 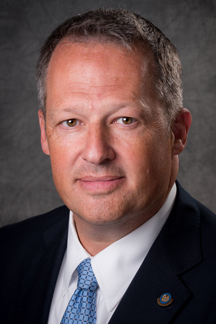 Michael T. Azinger currently serves as senator for the 3rd Senate District of Pleasants, Roane (part), Wirt and Wood County’s and is Chair of the Banking and Insurnace Committee and Vice Chair of the Interstate Cooperation Committee. For more information visit Senator Azinger’s website at the WV Legislature. 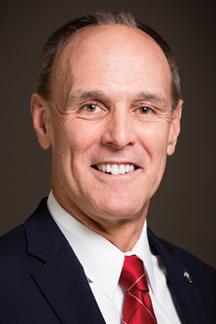 Mitch Carmichael currently serves as President of the Senate and is senator for the 4th Senate District of Jackson, Mason, Putnam (part) and Roane (part) County’s and is Chair of the Rules Committee. For more information visit Senator Carmichael’s website at the WV Legislature. 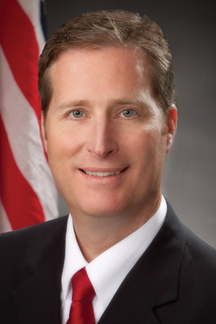 Mark A. Drennan currently serves as senator for the 4th Senate District of Jackson, Mason, Putnam (part) and Roane (part) County’s and serves on various committess. 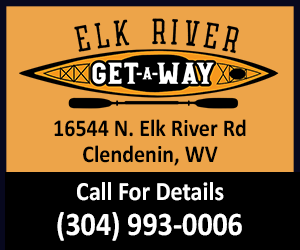 For more information visit Senator Drennan’s website at the WV Legislature. 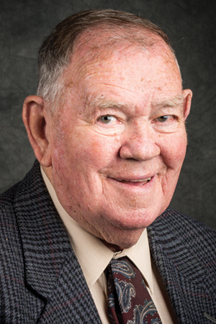 Edward Gaunch currently serves as senator for the 8th Senate District of Kanawha (part) and Putnam (part) County’s and serves as Chair of the Government Organization Committee and the Vice Chair of the Pensions Committee. For more information visit Senator Gaunch’s website at the WV Legislature. 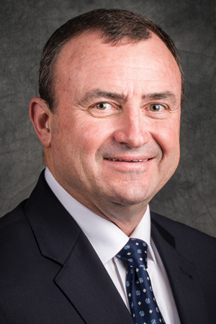 Glenn Jeffries currently serves as senator for the 8th Senate District of Kanawha (part) and Putnam (part) County’s and serves as various committees. For more information visit Senator Jeffries’s website at the WV Legislature. 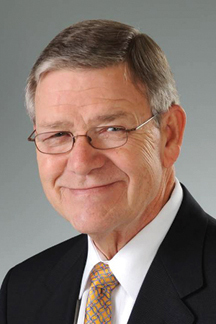 Douglas Facemire currently serves as senator for the 12th Senate District of Braxton, Clay, Gilmer (part), Harrison, and Lewis County’s and serves on various committees. For more information visit Senator Facemire’s website at the WV Legislature. 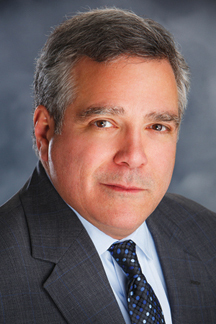 Michael Romano currently serves as senator for the 12th Senate District of Braxton, Clay, Gilmer (part), Harrison, and Lewis County’s and serves on various committees. For more information visit Senator Romano’s website at the WV Legislature. 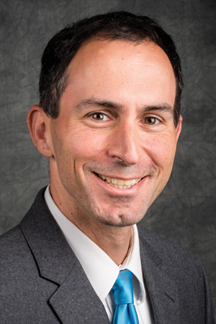 Corey Palumbo currently serves as state senator for the 17th Senate District of Kanawha (part) County and is Minority Whip and serves on various committees. For more information visit Senator Palumbo’s website at the WV Legislature. 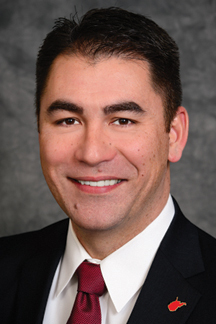 Tom Takubo currently serves as state senator for the 17th Senate District of Kanawha (part) County and is Chair of the Health and Human Resources Committee. For more information visit Senator Takubo’s website at the WV Legislature.